Get a complementary home evaluation today. Search via interactive map to locate your next property. Request your perfect property. This is a free service with no obligation. List your home today. Recieve a freee real estate valuation to start. 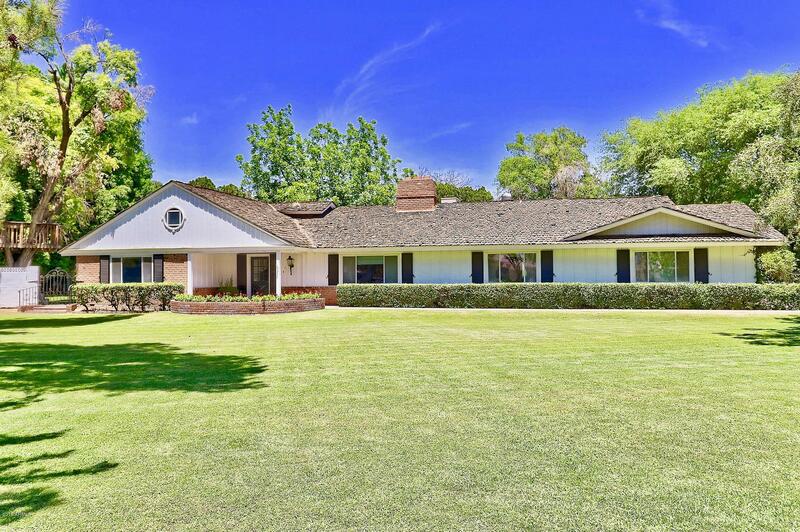 Whether you are looking for a new Southeast Valley home, horse property, retirement community, golf property, waterfront home, income property or condominium or you are in the preliminary stages of any real estate search, we can help. 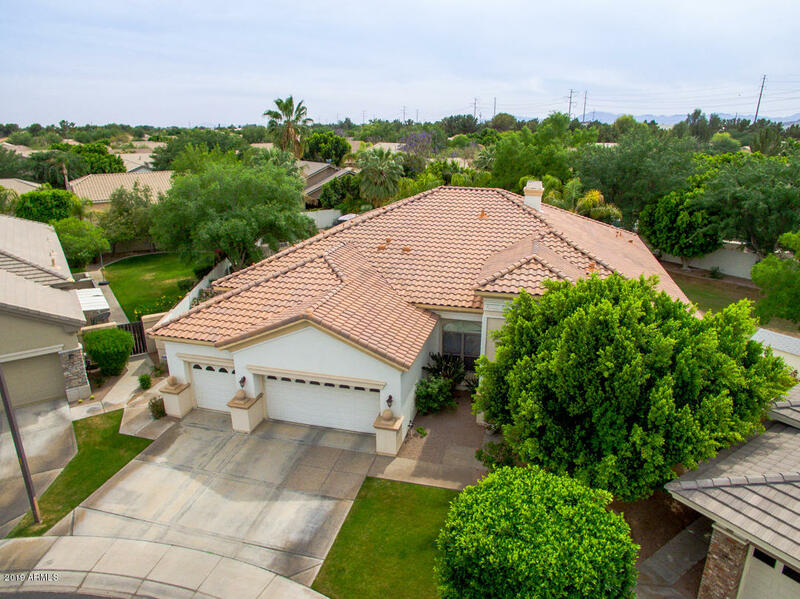 Your Southeast Valley Real Estate Specialists! 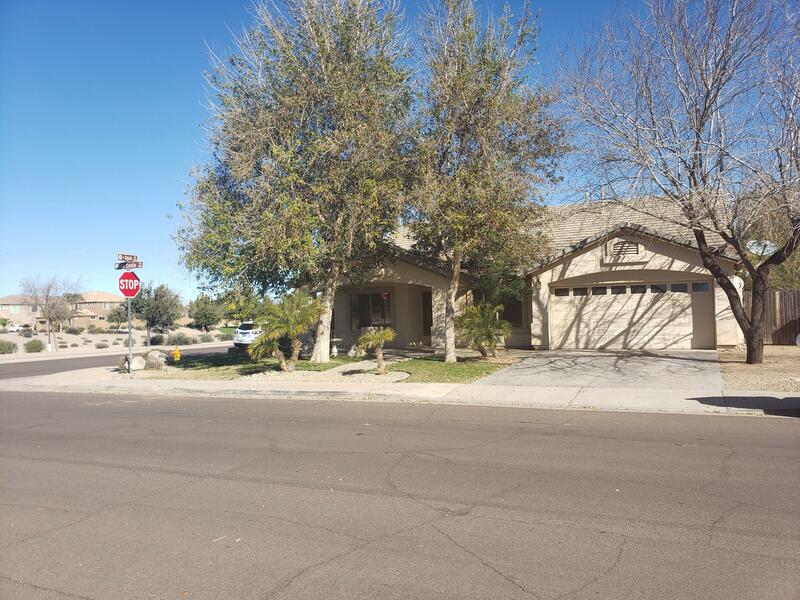 Welcome to our Southeast Valley real estate and homes for sale web site. 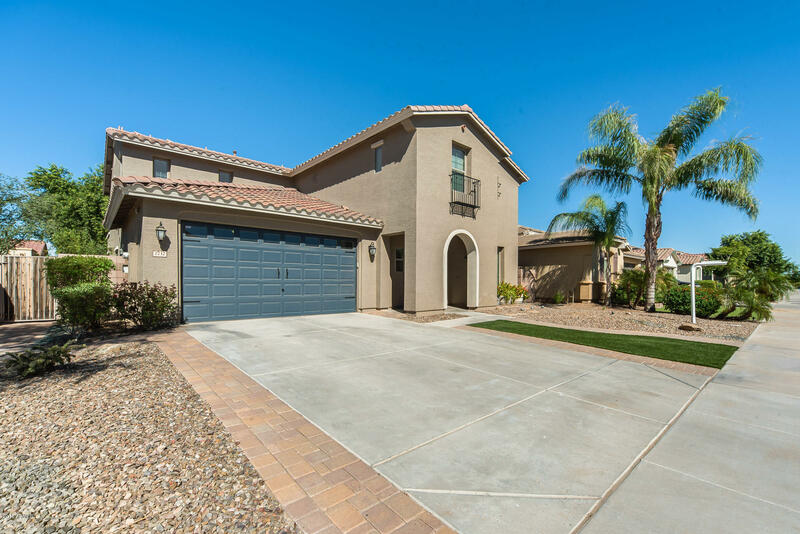 This site features real estate services for Southeast Valley cities including Tempe, Chandler, Gilbert, Mesa, Scottsdale, Queen Creek, Higley, Apache Junction, as well as surrounding Maricopa County areas including Ahwatukee, Maricopa and Phoenix. 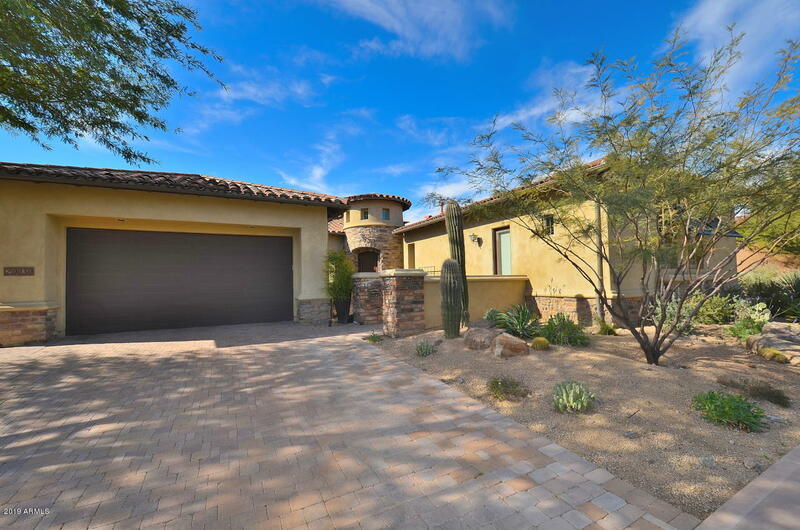 In today's Maricopa County real estate market, finding the right real estate agent representation is critical. 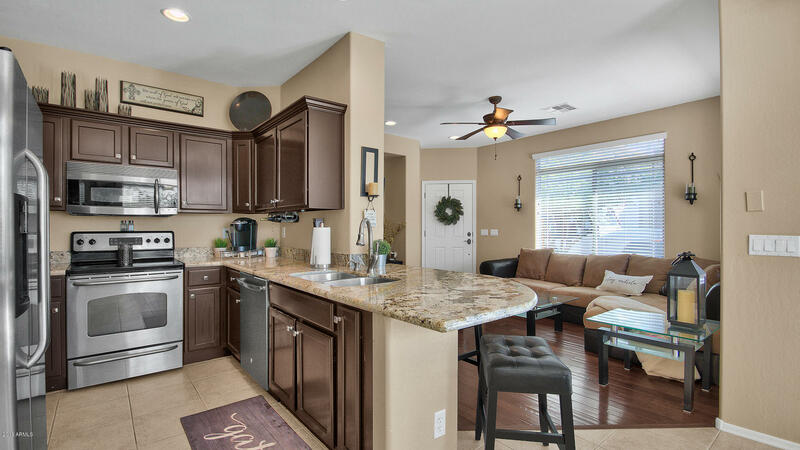 With real estate expertise for both home buyers and sellers, you have found the right source for all of your real estate needs. 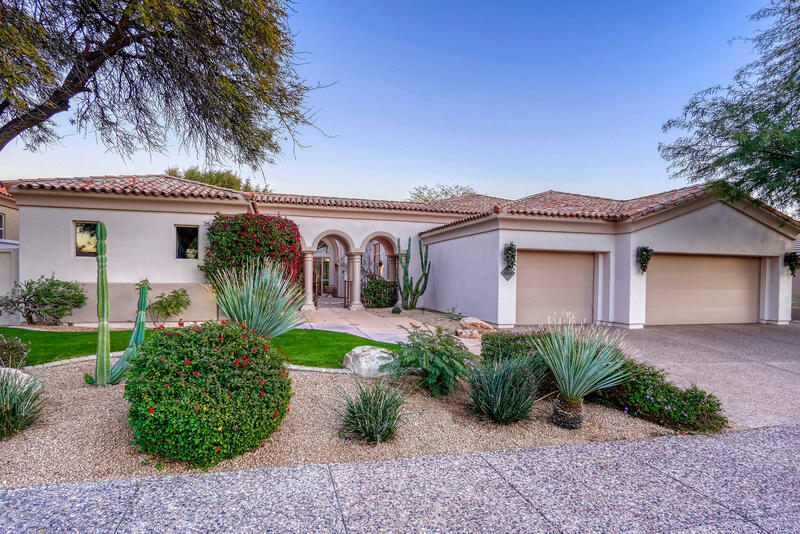 Whether you are looking for a new Southeast Valley home, horse property, retirement community, golf property, waterfront home, income property or condominium or you are in the preliminary stages of any real estate search, we can help. 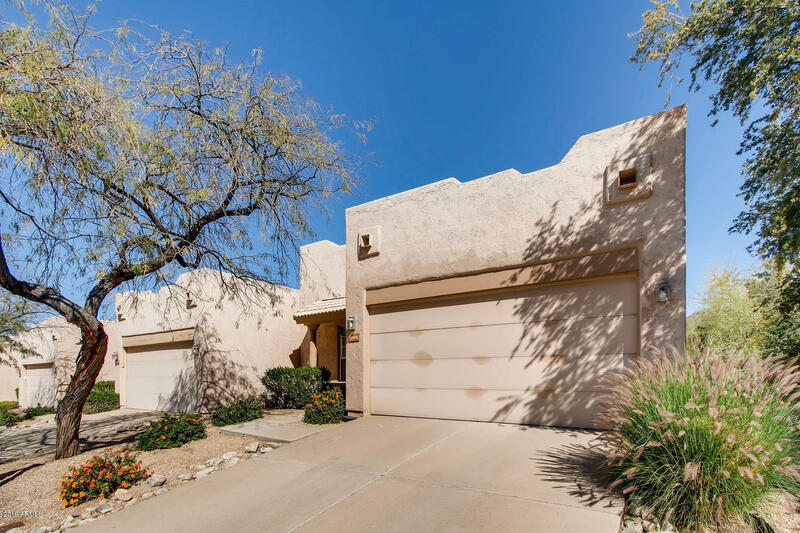 Through our web site, you have the ability to search for the entire Phoenix metropolitan Valley MLS system (including Tempe, Chandler, Gilbert, Mesa, Scottsdale, Queen Creek, Higley, Apache Junction, Ahwatukee and Maricopa) accessing virtually every home for sale. 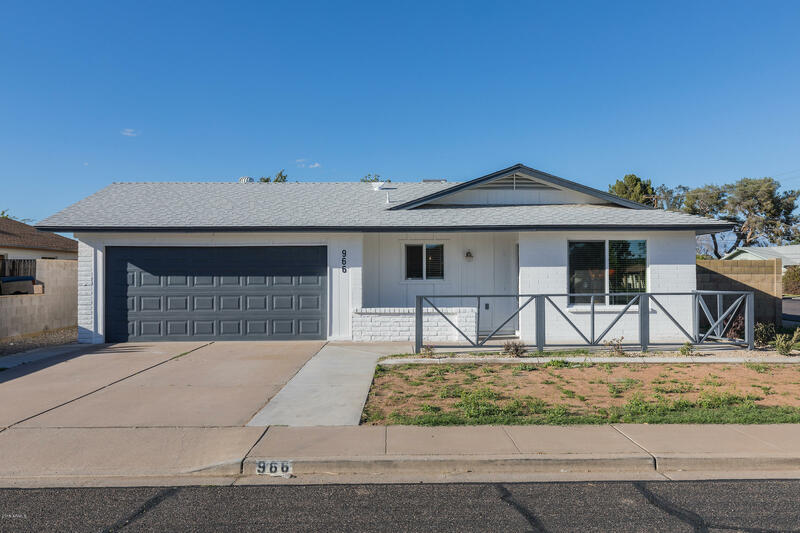 In addition to accessing information about listings for sale, this web site features comprehensive community information for Maricopa County that will help guide you in selecting the ideal neighborhood. 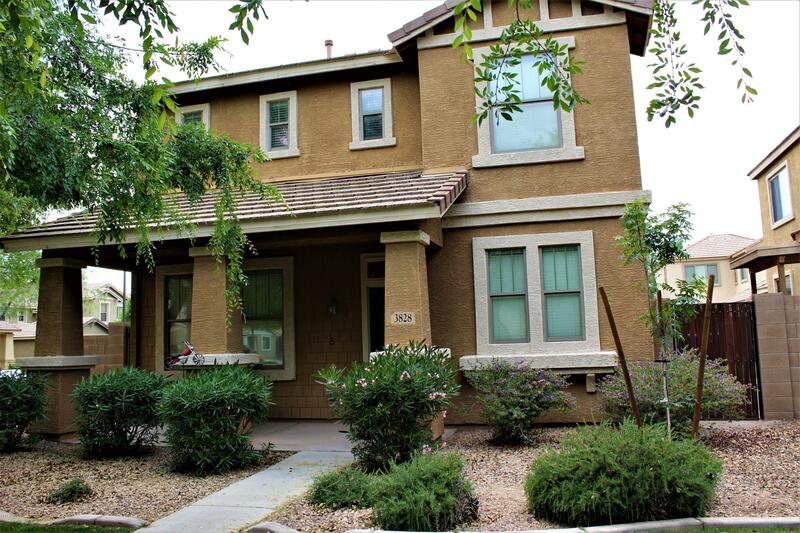 This web site features helpful tools for finding Southeast Valley homes for sale. 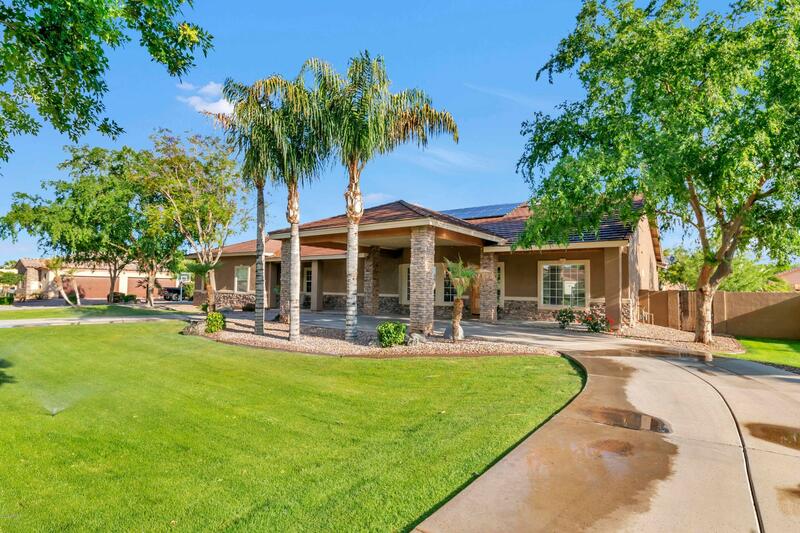 You can browse our exclusive homes for sale, search Southeast Valley area listings through our general property search, calculate mortgage payments on your next home, access home buying and home selling tips, as well as get tremendous area information about greater Maricopa County.